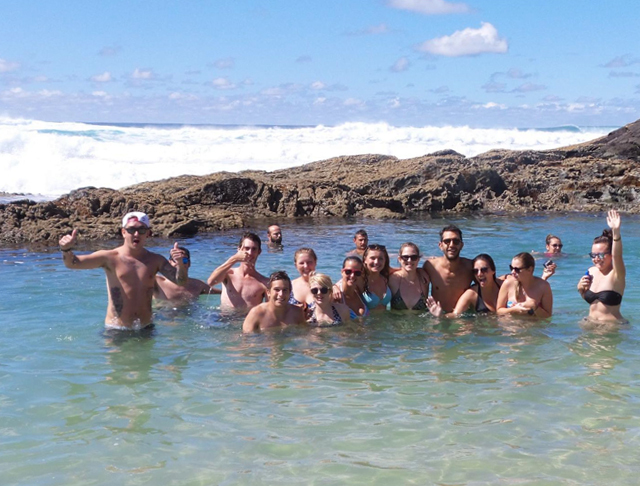 Keep an eye out for dingoes, plus we have more than 354 species of birds, and migrating humpback whales can often be seen off the eastern beach from July to November! On a Cool Dingo tour, your guide stays with you for the entire trip - and they guarantee a fun and entertaining time...or the cool dingo eats his hat! 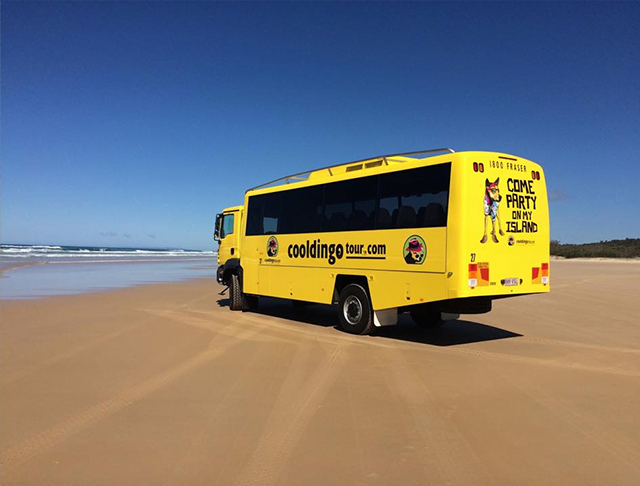 Departs 9.00am dailyYour Cool Dingo Tour departs at 9.00am on the Kingfisher Bay Resort passenger Ferry. Please make sure you check in to the Kingfisher Bay Mainland Terminal (at River Heads) by 8.15am, or let us know where you're staying and we'll pick you up between 7.00 and 8.00am - that's nice and easy! 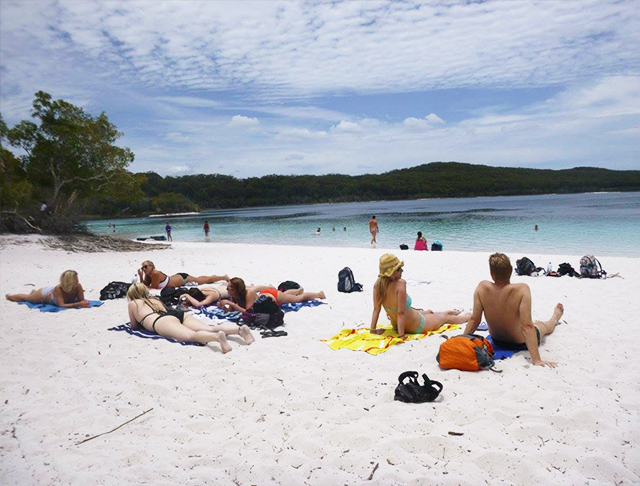 The cruise to Fraser Island takes around 50 minutes across the Great Sandy Strait - so keep your eyes peeled for playful dolphins, turtles or the elusive dugong. Your Cool Dingo Ranger-Guide will meet you at the resorts' jetty and after your group introductions and a quick briefing, your 4WD adventure begins! The tour returns to Kingfisher Bay Resort in the late afternoon. Wind down and enjoy a relaxed dinner before departing on the at 8.30pm ferry back to Hervey Bay, arriving at approximately 9.30pm... then we'll drop you straight to your Hervey Bay accommodation for some well earned rest!